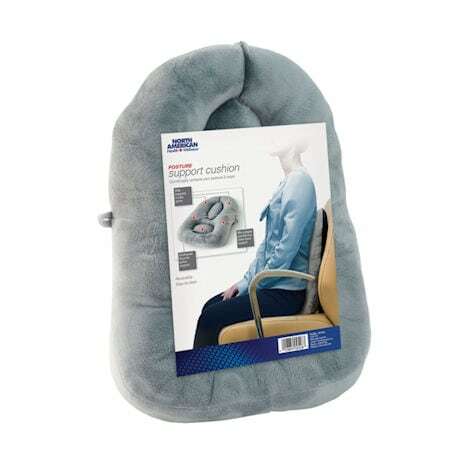 The Posture Support Back Cushion is uniquely designed to improve your posture as you sit. Base of the pillow provides crucial support to your pelvis, while micro-beads in the center properly align your lower back. 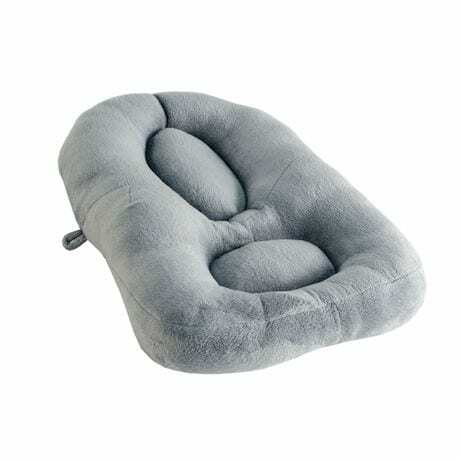 Structured central cushioning cradles your middle back equalizing your left and right sides. 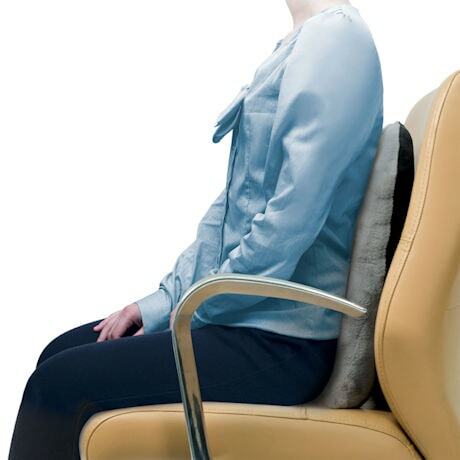 Sitting up straight has never been simpler!13"W x 17"H x 2 1/2"D.